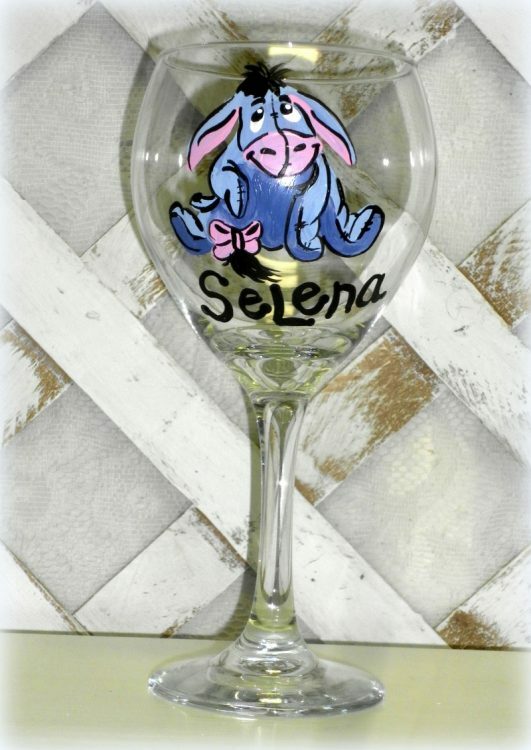 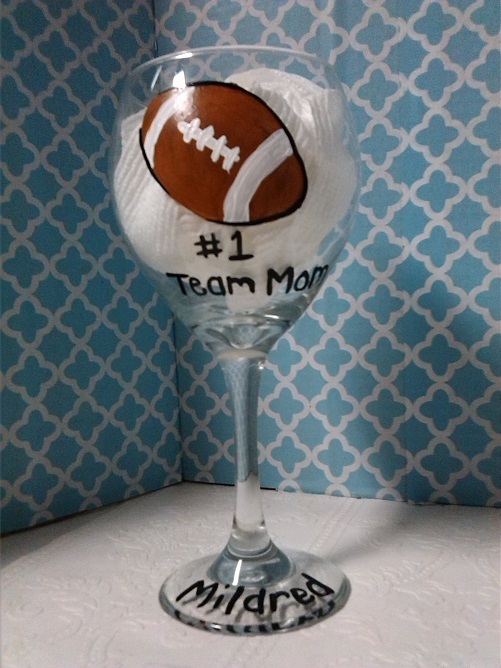 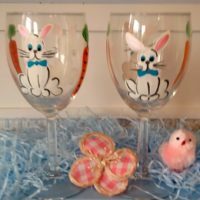 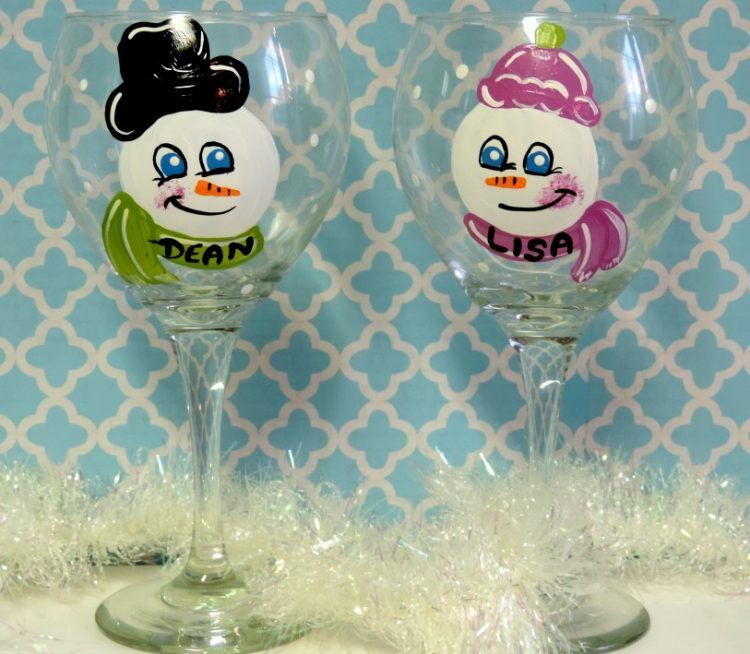 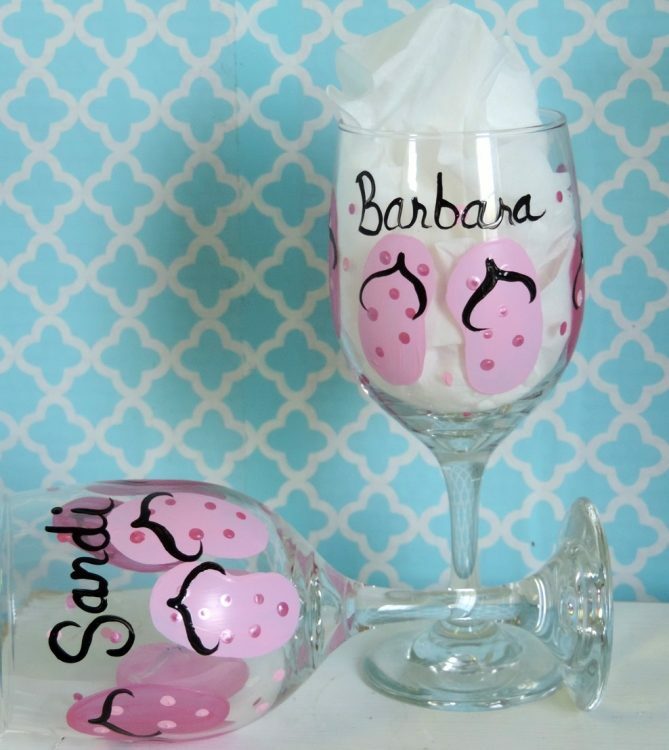 A personalized hand painted wine glass makes a wonderful gift for Christmas, a Birthday, Housewarming or even gifts to your bridesmaids! 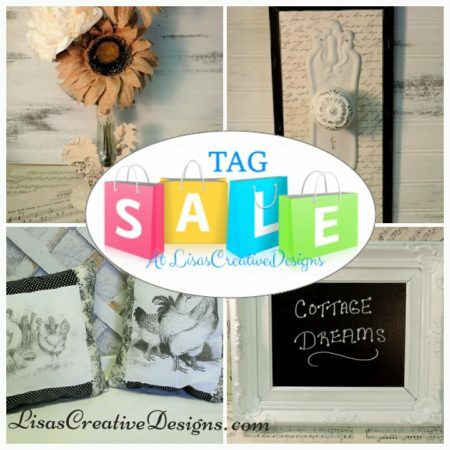 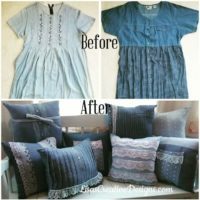 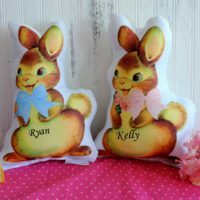 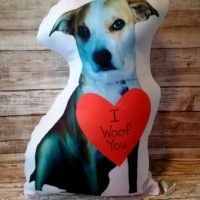 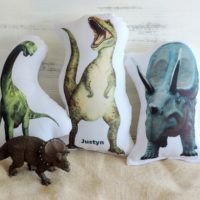 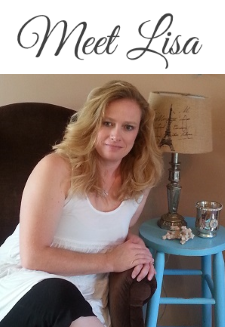 Please order here and include your customization requests or feel free to email me first at Lisa@Lisascreativedesigns.com. 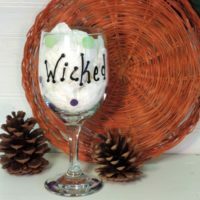 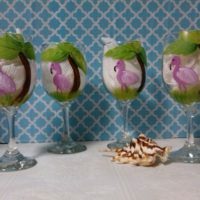 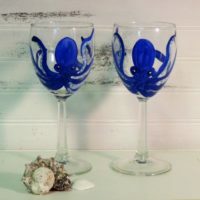 These wine glasses are completely usable and washable.